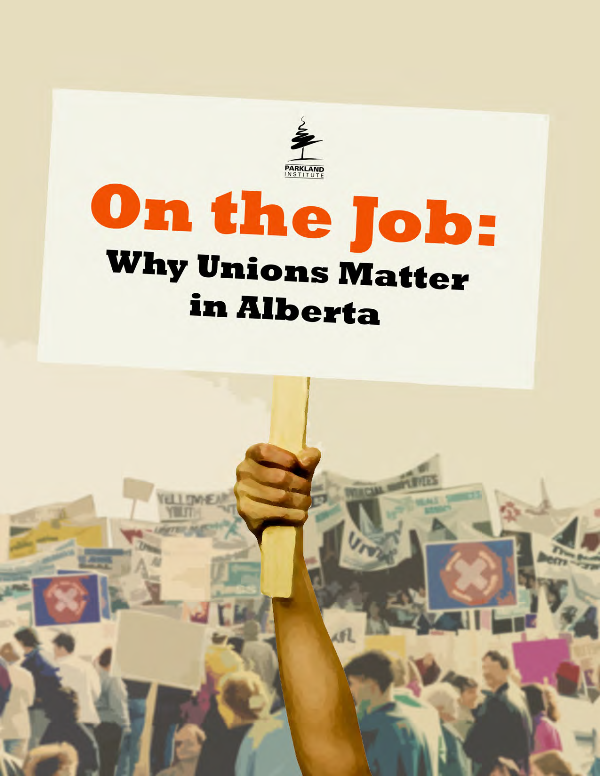 By focusing on the impact of unions in the areas of wages, worker safety, and income inequality, this report documents the contributions of the labour movement to ensuring the well-being of all Albertans. For decades, organized labour in Alberta (as across Canada and other Western economies) has sought to cope with the restructuring of labour markets in ways unfavourable to workers. The resulting pressure upon unions in Alberta has intensified in recent years, particularly through government actions that make it more difficult for unions to do their jobs. Further, Albertans are often audience to a chorus of conservative voices intent on demonizing the labour movement. This report finds that, in spite of such challenges, unions provide substantial economic and social benefits to Alberta workers. Any future attempts to further restrict collective bargaining in Alberta need to be assessed against the demonstrated economic and social benefits that unions deliver to workers. Albertans wanting higher wages, safer workplaces, and a more equitable distribution of income should consider the extent to which their goals align with the objectives of the labour movement.